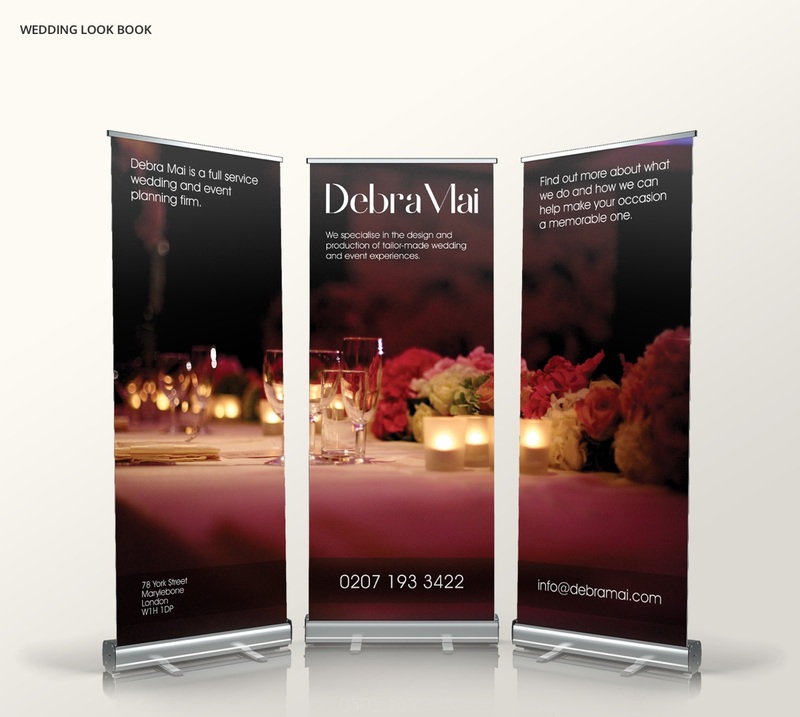 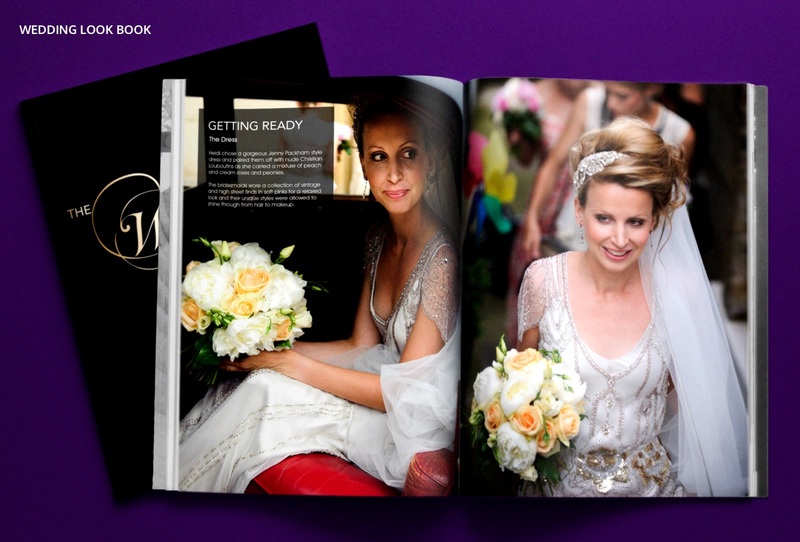 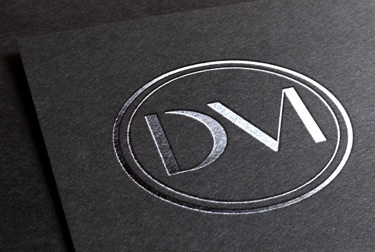 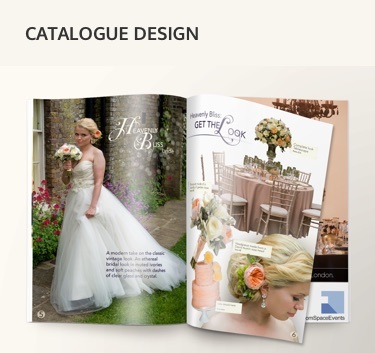 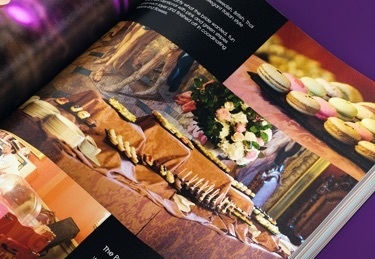 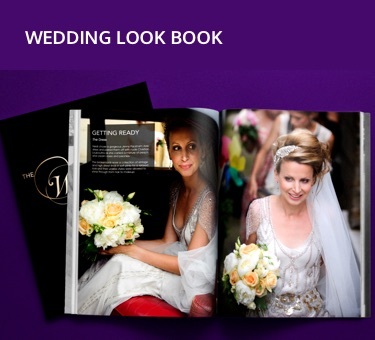 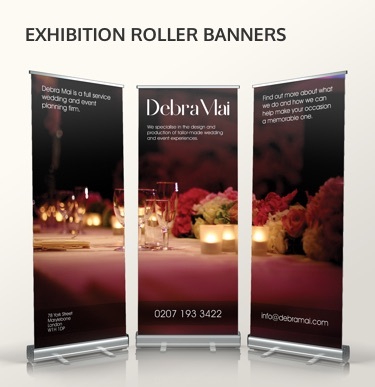 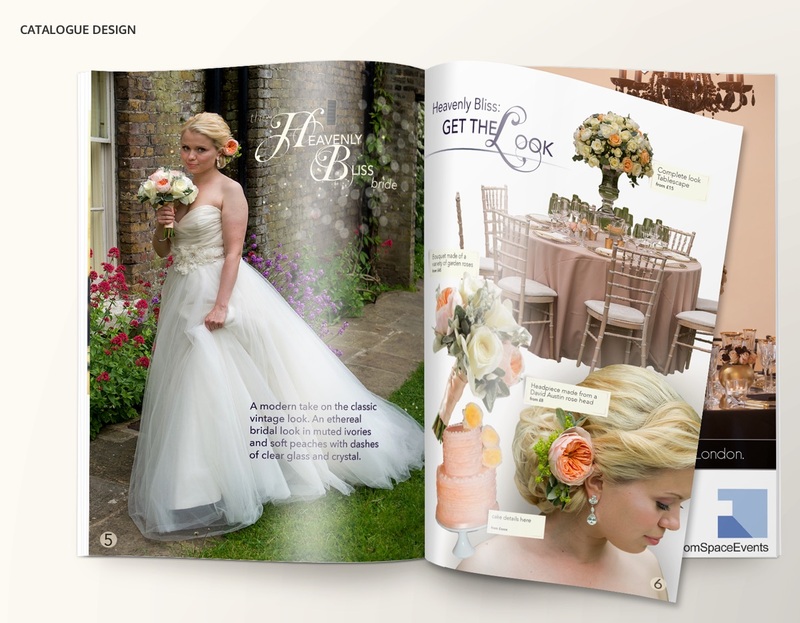 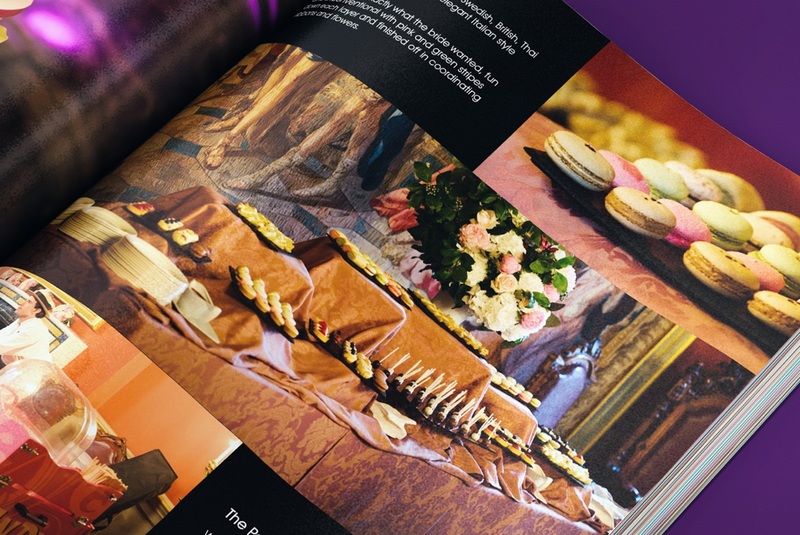 Highly successful the firm specialised in the design and production of tailor-made wedding and event experiences. 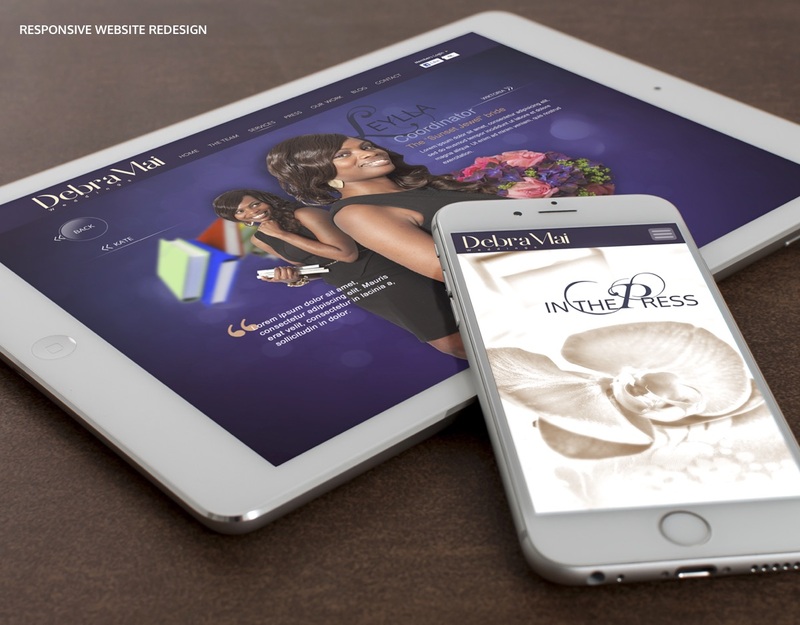 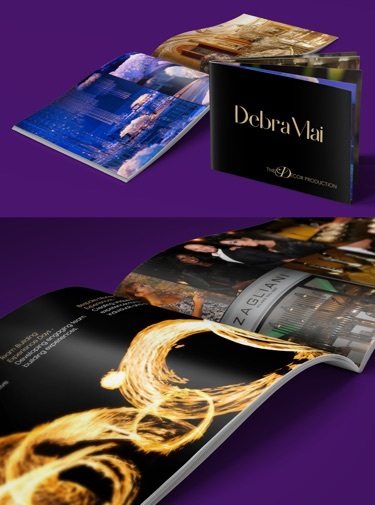 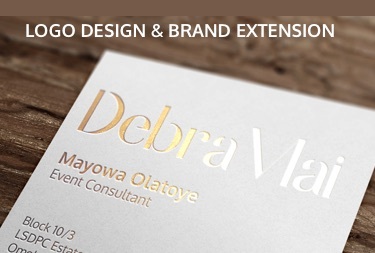 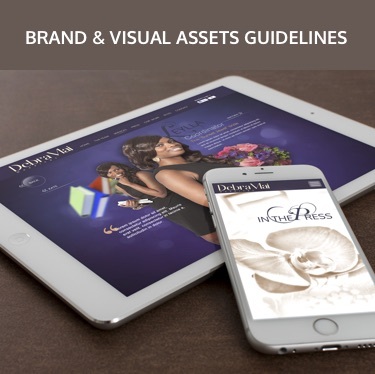 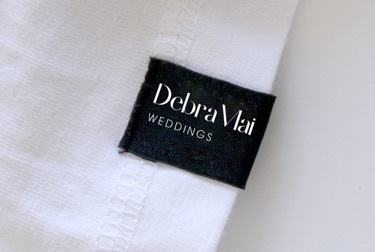 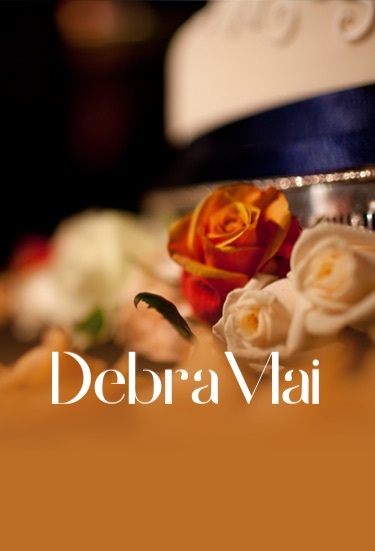 VINE Creatives have worked with Debra Mai since inception stage. 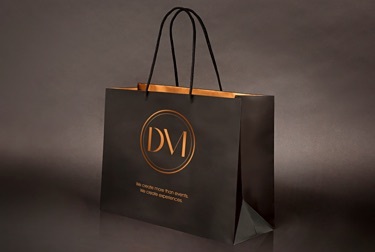 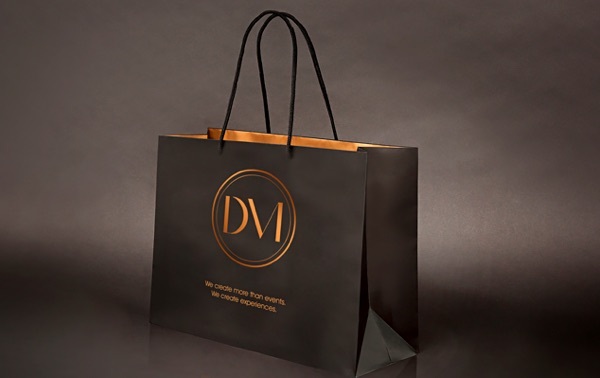 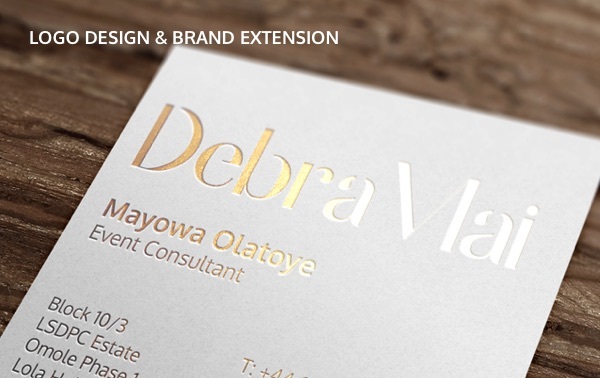 We have carried out numerous projects including logo design, brand design and extension, website design and build, exhibition collateral, look books and brand photoshoots.